Springtime in Kansas means a lot of things. The trees start to bud, the pollen makes us sneeze, the days get longer and kids start looking out school windows dreaming of summer plans. For most of us who grew up in Wichita, those plans included Joyland Amusement Park. 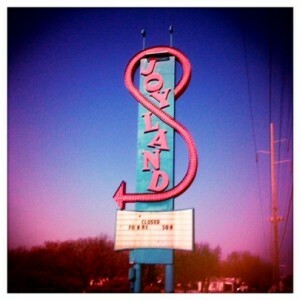 I miss Joyland. I was lucky enough to spend countless hours in the park in its heyday, the 1970s and ’80s. If you’re too young to remember Joyland, or maybe you’re not from ’round these parts and didn’t have a chance to visit before it finally closed its gates permanently in 2006, well, I’m sad for you. Gather a group of Wichitans over the age of 25 and ask them about their favorite Joyland memories. Then get comfy because you’ll be there awhile as they smile and reminisce about nausea-inducing rides like the “Scrambler” “Tilt-A-Whirl” and “Round-Up” or blush as they tell you about their first kiss in the “Whacky Shack.” Okay, maybe that last one was just me. When I was a little girl, from the moment I started walking across the familiar bridge leading to the park entrance, the butterflies started to build. I would hear the old Wurlitzer Organ (manned by Louie the Clown) and the shrieks from the wooden roller coaster in the distance. By the time I crossed the threshold over the train tracks, I’d be practically pulling my parents to the ticket window. Carrying fists full of valuable ticket currency, my brother and I would run from ride to ride. He was a Big Slide guy but I preferred the Roller Coaster. I remember the excitement I felt when I got to the top of that first big hill and saw the famous sign with the serious face admonishing, “LAST WARNING. Do not stand up. Sit down.” Sage advice since the early coaster cars had only a single bar holding passengers in. Joyland was more than just a collection of steel and cotton candy vendors. It wasn’t like the makeshift carnivals that come to town, land in the parking lot of a mall for a few days and then disappear. Joyland was special because it was a Wichita landmark, and had been since 1949. It was our Worlds Of Fun. Maybe it didn’t have the glitz and glam of Disney World but for this Midwestern girl who knew her family could never afford to go see Mickey anyway, Joyland was still a magical place. Like many old friends, I grew up and Joyland and I grew apart. After I stopped visiting the park in the early 1990s, I was sad to hear about the financial problems that continually plagued the owners and the deterioration of the neighborhood on South Hillside that surely worried potential investors. I was devastated when I heard about vandalism and theft ravaging the nostalgic old buildings. Now that my children are old enough to enjoy an amusement park atmosphere, it makes me wonder whether Wichita will ever have another one. I blinked and missed taking them to the ill-fated Wild West World, which from the road looked as bleak and dusty as the actual wild west. In its current location I don’t think Joyland could be revitalized but I think it’s spirit could be resurrected in a new location. For over 30 years Joyland was a success. With the population of Wichita and surrounding cities like Derby, Andover, Maize, etc, growing every day, I think an amusement park has a chance here again. What we need is a visionary with clout. Maybe when Bill Warren has completed his latest project, an IMAX theatre*, he’ll turn his attention to thrill rides and carnival games. He could revolutionize the park experience with 3D interactive rides. 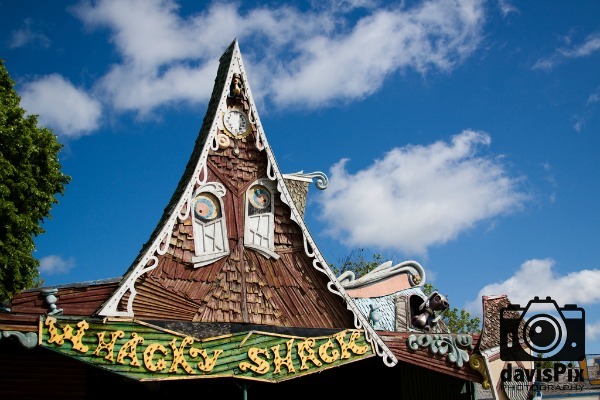 The Whacky Warren Shack? 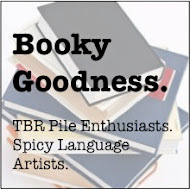 I like the sound of it. If you remember Joyland, tell me a story. If you’d like to weigh in on future park ideas I’d love to hear about that too.